Bhubaneswar: The Bharatiya Janata Party (BJP) and the Biju Janata Dal (BJD) on Sunday locked horns over Odisha government’s decision not to implement Centre’s flagship health scheme Ayushman Bharat and instead roll out its own scheme Biju Swasthya Kalyan Yojana (BSKY). 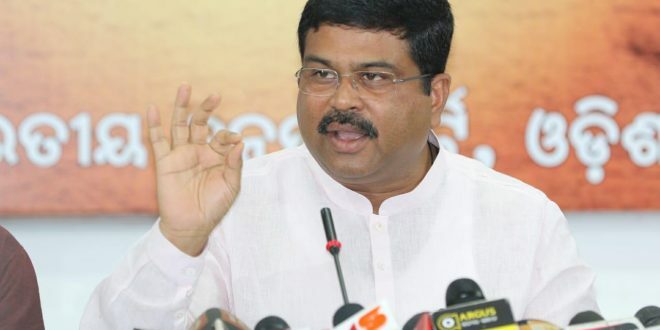 While Union Petroleum Minister Dharmendra Pradhan termed the state’s opposition to the central scheme on mere political reasons, the BJD said the state government’s scheme is better than that of the centre. 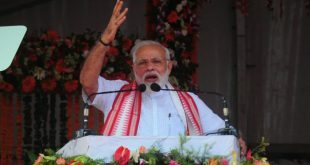 “Odisha government must not oppose the Ayushman Bharat scheme for mere political reasons, which will harm the poor people in the state,” said Pradhan. 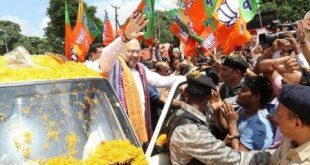 He said the decision of the state government to stay away from Ayushman Bharat scheme is unfortunate and anti-people. BJD spokespersons Pratap Deb said that the BJD had specified in its 2014 manifesto that the party would initiate a universal health scheme for Odisha. 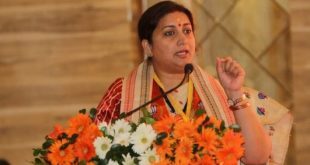 “Under the Biju Swasthya Kalyan Yojana up to 5 lakh worth of secondary and tertiary cashless healthcare assistance will be provided per family, per annum, which is very much a part of our manifesto,” said Deb. He said that the Centre is yet to come up with final dates of implementing the Ayushman Bharat programme whereas Odisha government has declared to implement BSKY from August 15, 2018.